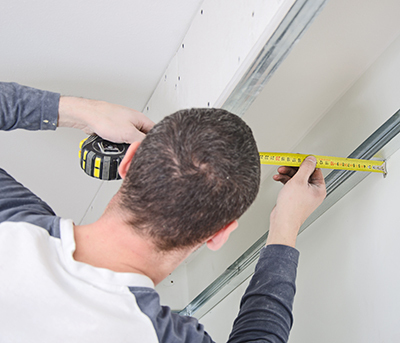 What are the most common drywall problems? Drywalls can be damaged at their corners if the joint taping is not done properly or the right compounds haven't been used. Due to frame misalignment, water damage and fastener problems, the ceiling might sag at some parts. Drywall repair or even replacement will also be needed when the panels are extensively water damaged. Why don't drywall tapes adhere well? Joint taping must be done with the use of the right adhesives. If the wrong compounds are used, the tapes will eventually pop and particularly when there will be differences in the temperatures. The right tapping compounds must be used and topping compounds must be avoided since the latter ones are too watery.